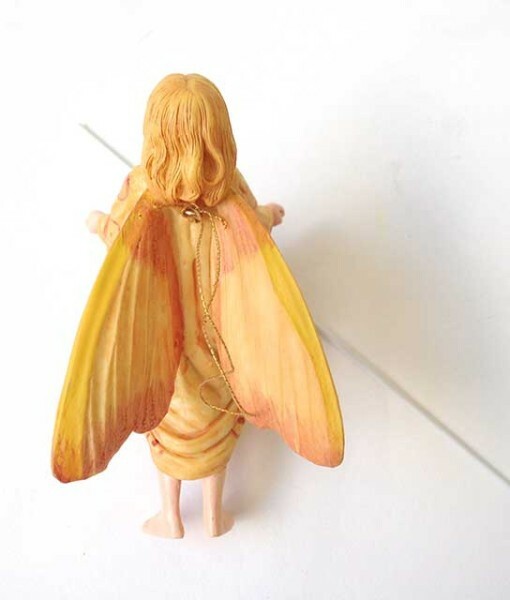 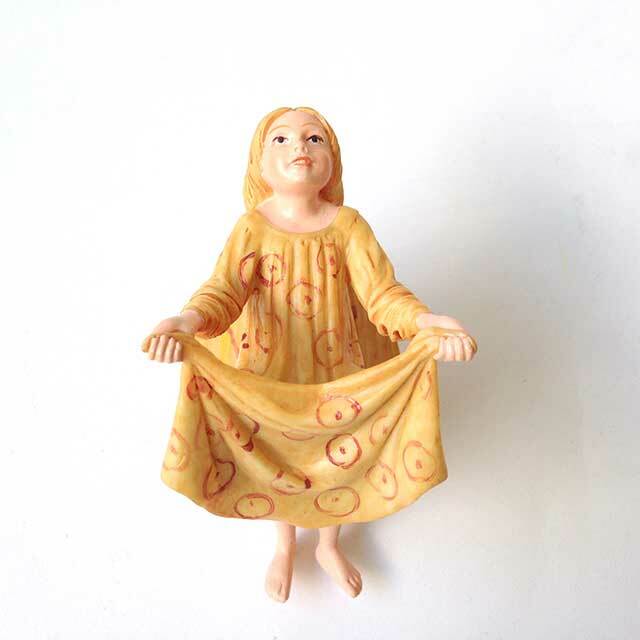 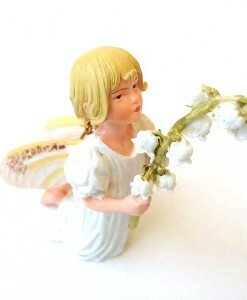 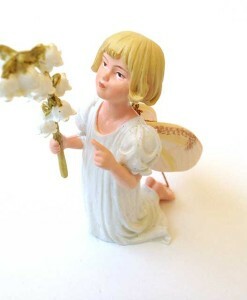 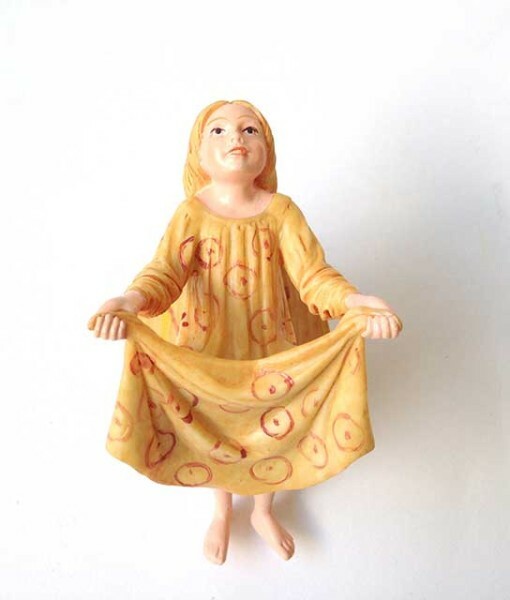 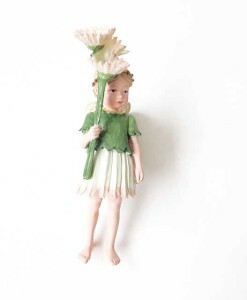 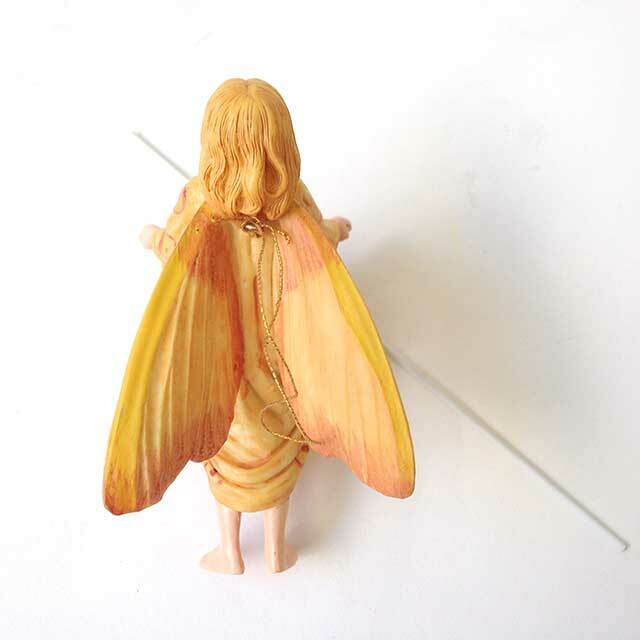 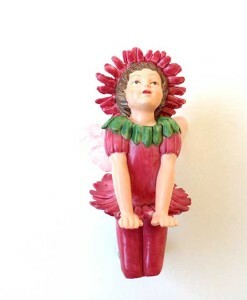 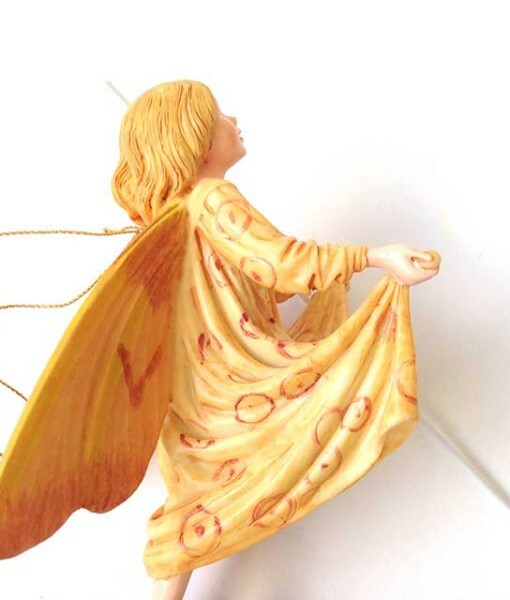 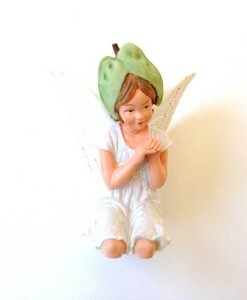 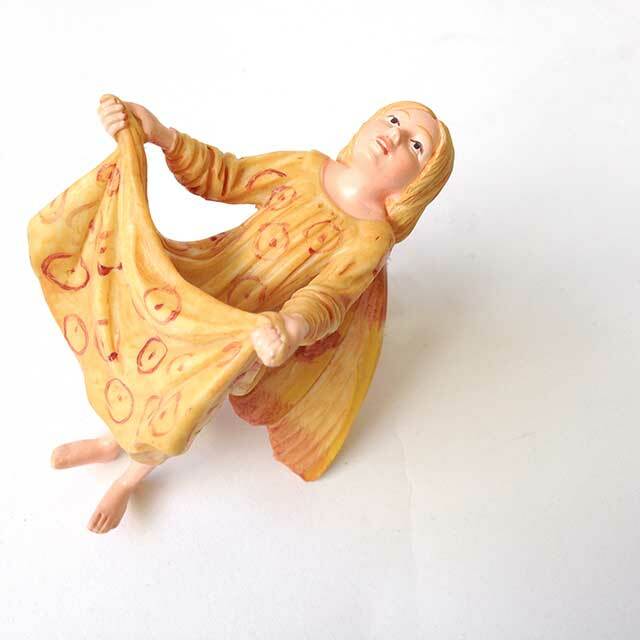 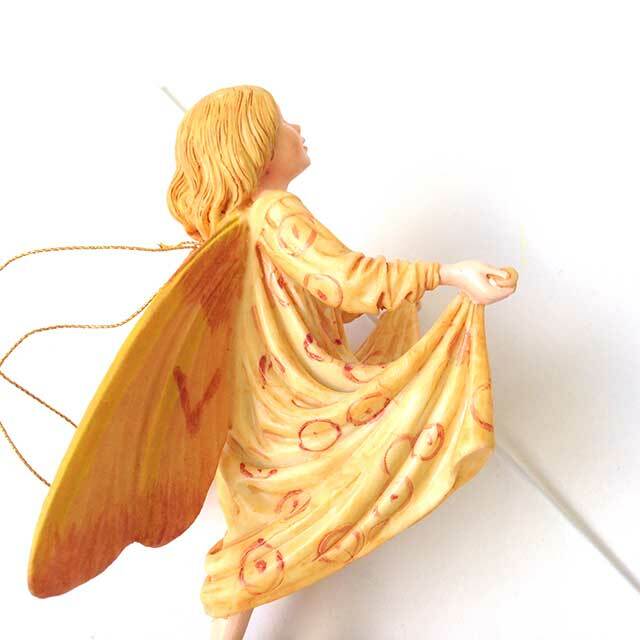 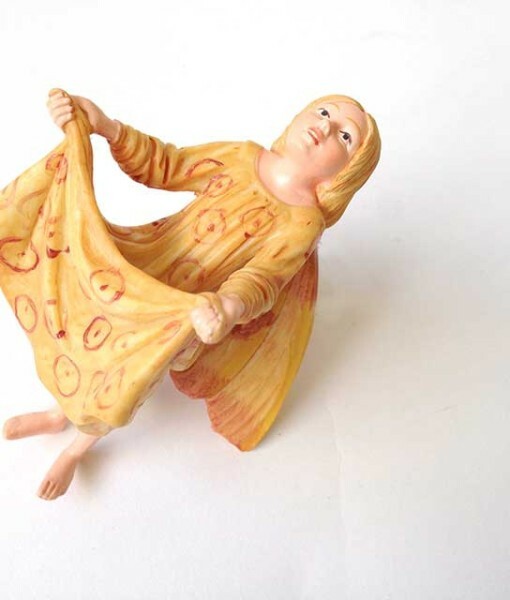 This miniature Crabapple fairy figurine with subtle details works in rustic gardens and woodland settings. 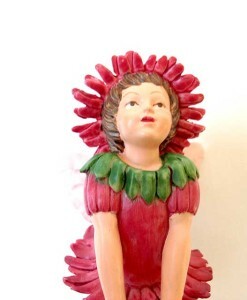 Her skirt is poised to fill with flowers and fruit. 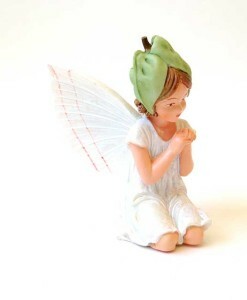 Dimensions: 3 13/16″ tall, 2 3/8″ wide, 2 7/16″ deep.